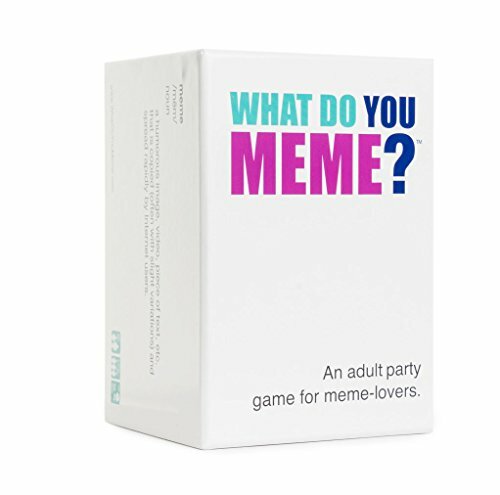 You can have hours of fun with friends and family playing “What Do You Meme”. Just match the funniest caption to a picture and you win. Label: What Do You Meme? Manufacturer: What Do You Meme? Publisher: What Do You Meme? Studio: What Do You Meme?